I have been regularly using the sauna for over 12 years. I have met individuals from multiple countries and cultures who have been using the sauna for generations. Individuals who have 50, 60, 70 years experience and whom are second and third generation sauna goers. People close to me have heard my praises of the sauna for years. I have witnessed people I work with develop an understanding of the sauna and experience the detoxification and regeneration properties of it’s heat. The sauna is one of so many tools that are ‘old technologies’ that we can use to learn more about ourselves. 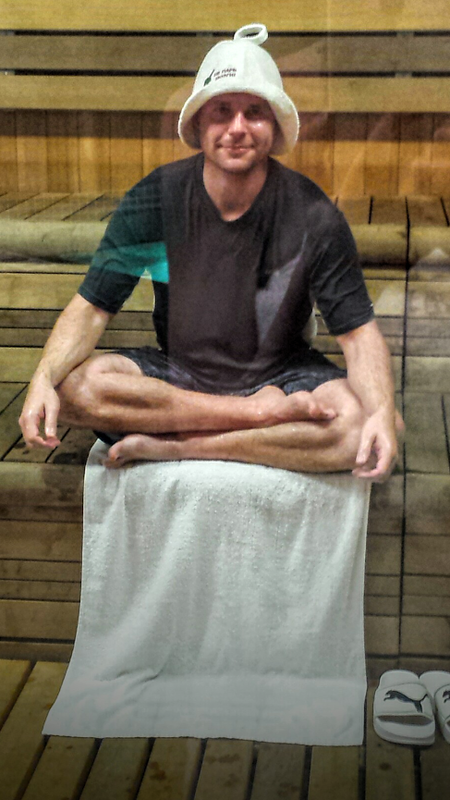 Treat it (sauna) with respect. *If you are interested to learn more or have questions leave a comment or message me. I’m happy to share. There is beauty in life untill nature has it’s way. Preserve what you can, protect what you must, respect the cycles and stay in-tune with the truth.